Telecom Regulatory Authority of India has released the new Pre-Consultation Paper on Net Neutrality Today. 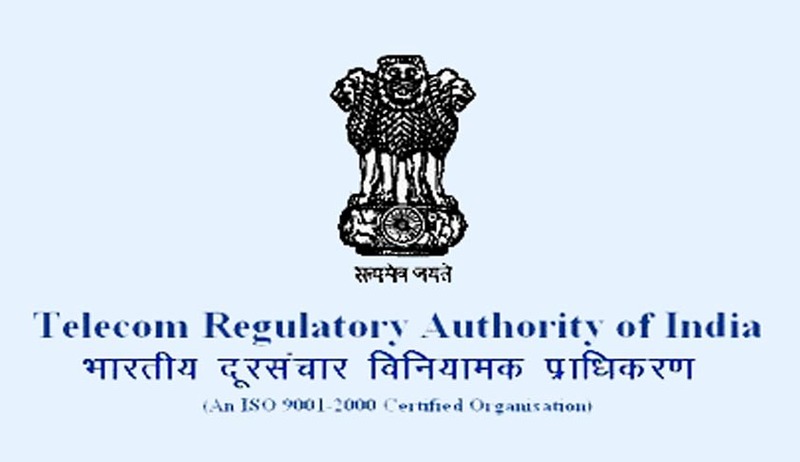 In an endeavour to get stakeholders views on Regulatory Framework for Over-the-top (OTT) services, TRAI had issued a consultation paper on “Regulatory Framework for Over-the-top (OTT) services” on 27th March, 2015. The views on the framework are under consideration by the Authority. In December, 2015, TRAI issued a Consultation Paper on ‘Differential Pricing for Data Services’. Based on the responses received from stakeholders and internal deliberations, TRAI released the “Prohibition of Discriminatory Tariffs for Data Services Regulations, 2016”. The regulation prohibits TSPs from offering or charging discriminatory tariffs for data services on the basis of the content being accessed by a consumer. In addition, the Department of Telecommunications (DoT) had also constituted a high level committee to examine the issue of net neutrality and other associated areas. The Committee submitted its recommendations vide a detailed report,2 which was released in May, 2015. Some of the key recommendations of the Committee are discussed in para 24. In light of the above , DoT has sought the recommendations of TRAI on the subject of net neutrality, including traffic management techniques; the economic, security and privacy aspects of OTT services; and other relevant areas covered in TRAI’s consultation paper dated 27th March 2015. This pre-consultation paper is an attempt to identify the relevant issues in these areas, which will help TRAI in formulating its views on the way forward for policy or regulatory interventions. 1) What should be regarded as the core principles of net neutrality in the Indian context? What are the key issues that are required to be considered so that the principles of net neutrality are ensured? 2) What are the reasonable traffic management practices that may need to be followed by TSPs while providing Internet access services and in what manner could these be misused? Are there any other current or potential practices in India that may give rise to concerns about net neutrality? 3) What should be India's policy and/or regulatory approach in dealing with issues relating to net neutrality? Please comment with justifications. 4) What precautions must be taken with respect to the activities of TSPs and content providers to ensure that national security interests are preserved? Please comment with justification. 5) What precautions must be taken with respect to the activities of TSPs and content providers to maintain customer privacy? Please comment with justification. 6) What further issues should be considered for a comprehensive policy framework for defining the relationship between TSPs and OTT content providers? Read the Full text of the paper here.